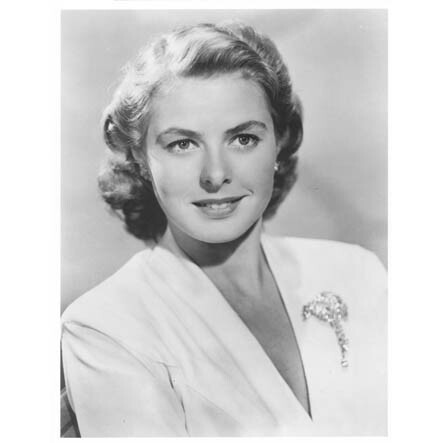 Casablanca - One thing that blew me away in this movie the the flawless beauty of Ingrid Bergman. What a classic beauty she is. Her face just radiates in the screen. Her sharp nose, her flawless skin, her smile, the way she carries herself we can go on and on. She being there in the movie is enough reason to watch this movie.